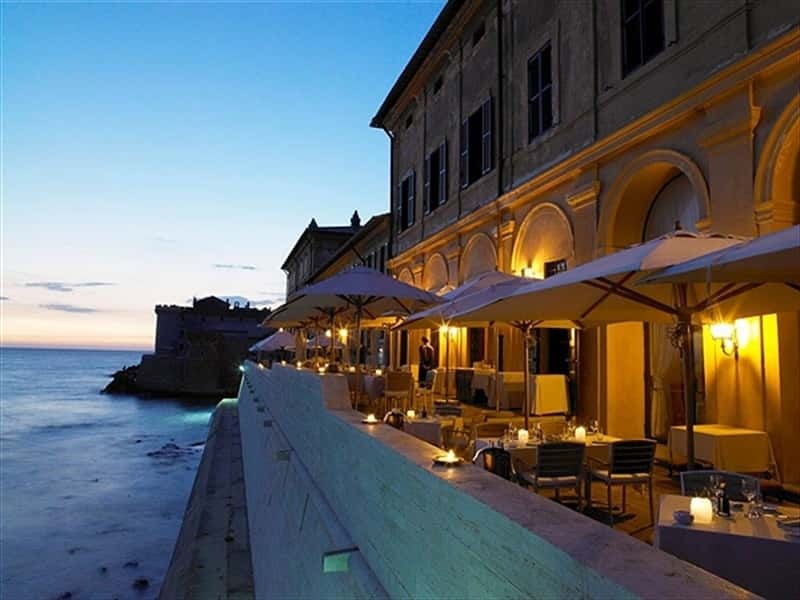 The Posta Vecchia Hotel is situated 40 km north-west of Rome at Palo Laziale (km 37 of the Via Aurelia), on the Tyrrhenian coast 25 km from Fiumicino airport, adjacent to a WWF bird sanctuary. 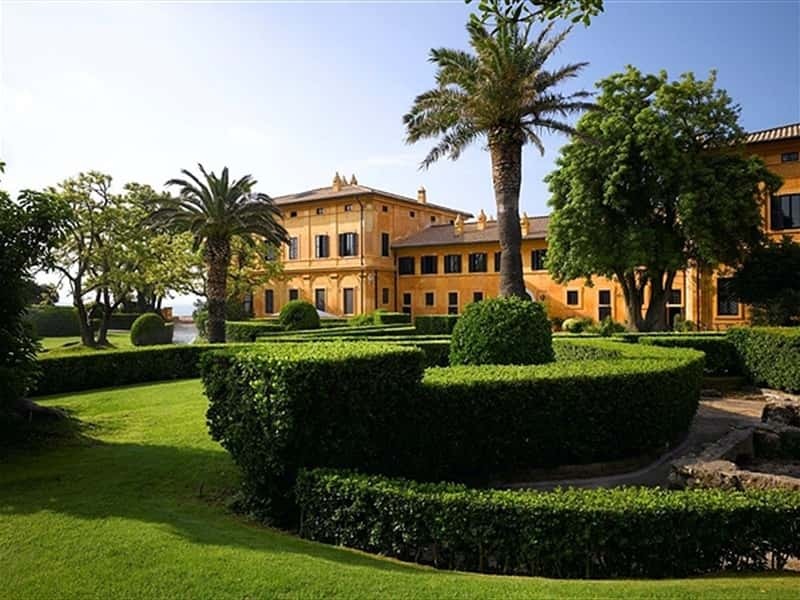 The villa was built around 1640 for the Orsini family over the remains of the Roman town of Alsium. 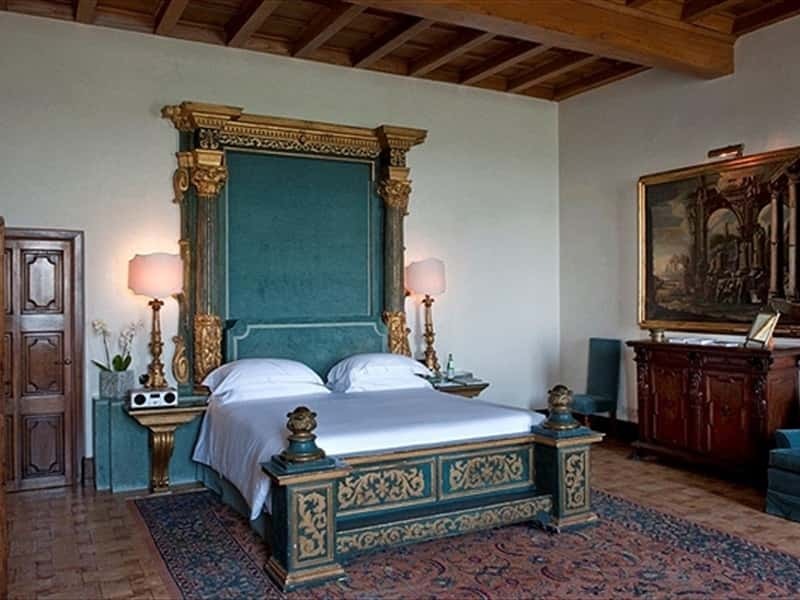 In 1960 it was bought by Jean Paul Getty, who restored it to its ancient splendour, adding furniture acquired from princely homes in all parts of the world. 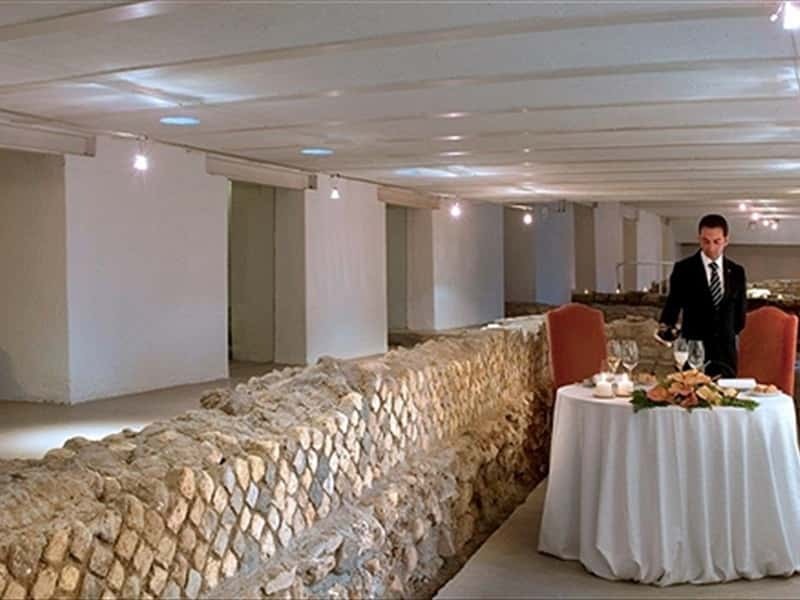 During the restoration works, the ruins of a large Roman villa were uncovered and these now form the core of the small archaeological museum in the hotel's basement. 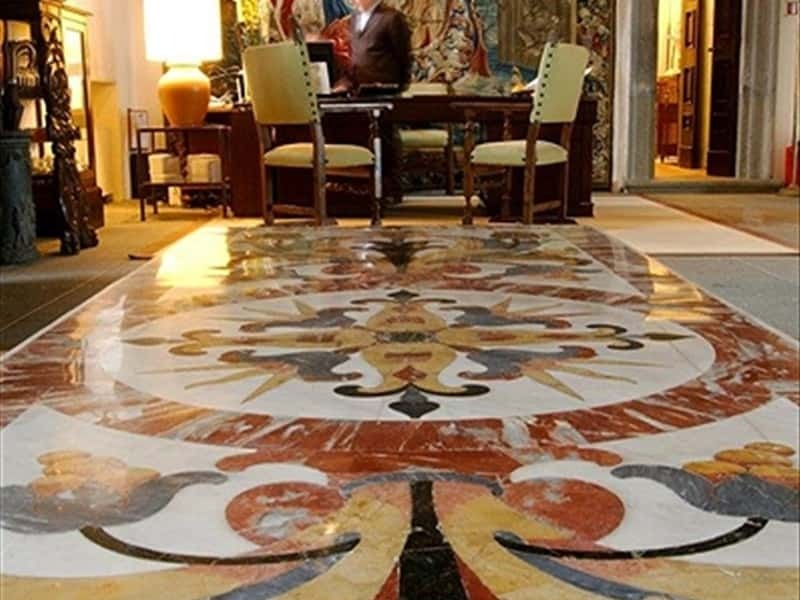 The present owner bought the villa from the American industrialist and re-converted the hotel to its original function of refined hospitality, retaining intact the treasures collected by J. Paul Getty: it is now one of the most prestigious hotels in the Relais & Châteaux association, complete with every modern comfort and security systems. 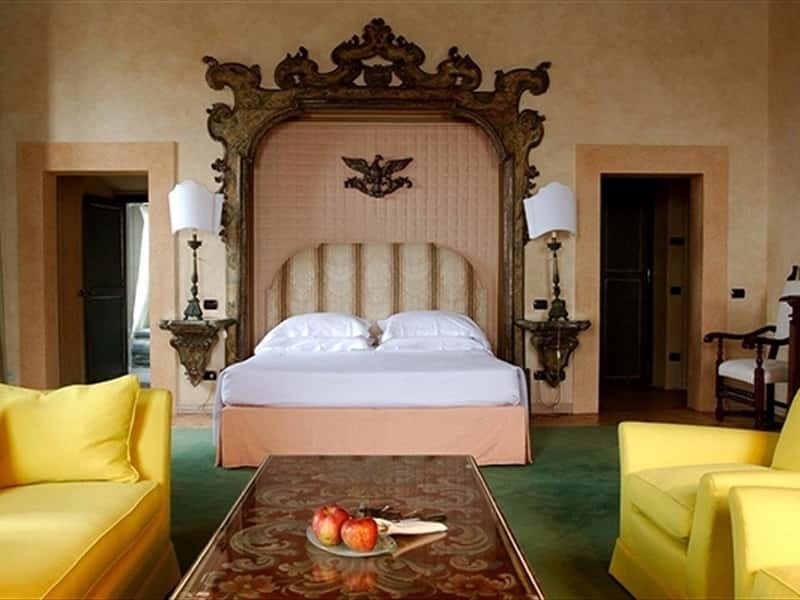 The 19 rooms and suites, each decorated and furnished in an individual style, are named after famous people who have stayed in the villa over the centuries. 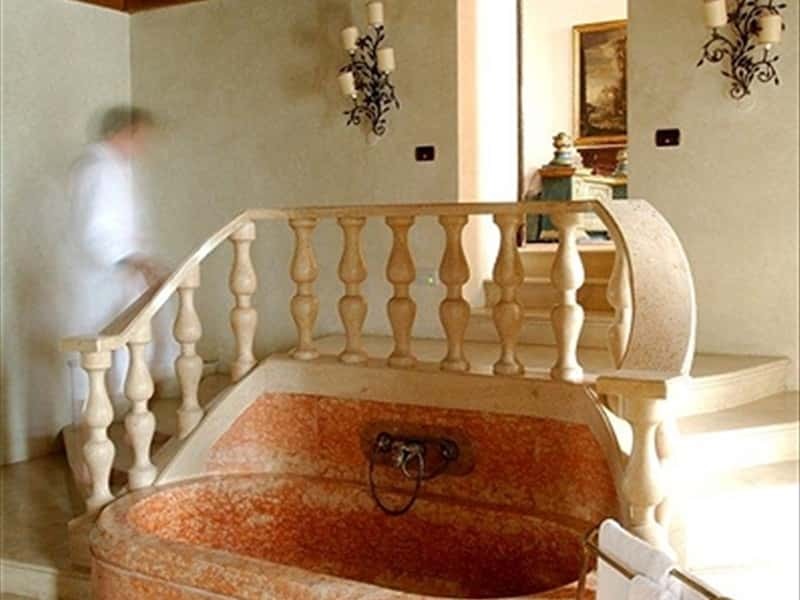 All rooms are guaranteed to be quiet, the only sounds being those from the luxuriant park surrounding the hotel and from the Tyrrhenian Sea, stretching away to the horizon. 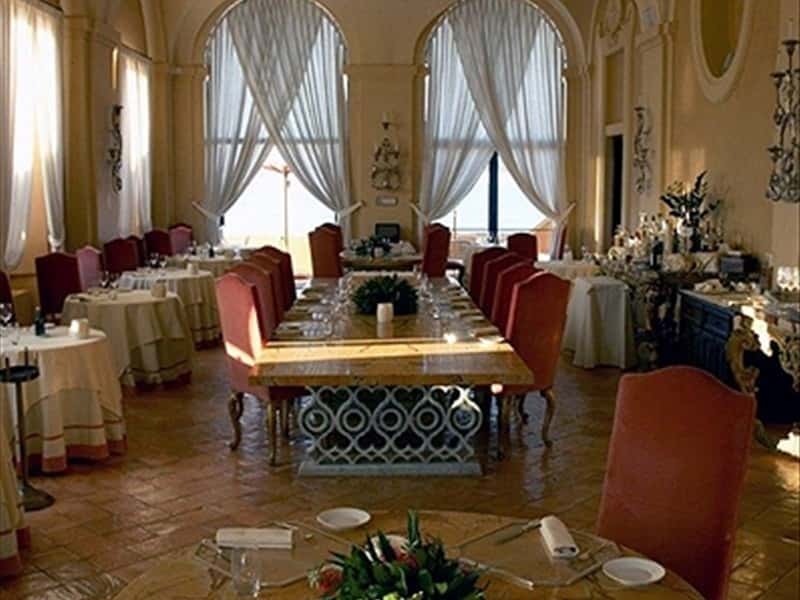 A series of rooms and salons filled with masterpieces, antique tapestries and Roman objets, the elegant restaurant overlooking the terrace on the sea and the smallish but well-equipped meeting-room make La Posta Vecchia Hotel perfect, whether for meetings in complete privacy or for holidays, quiet study and meditation. 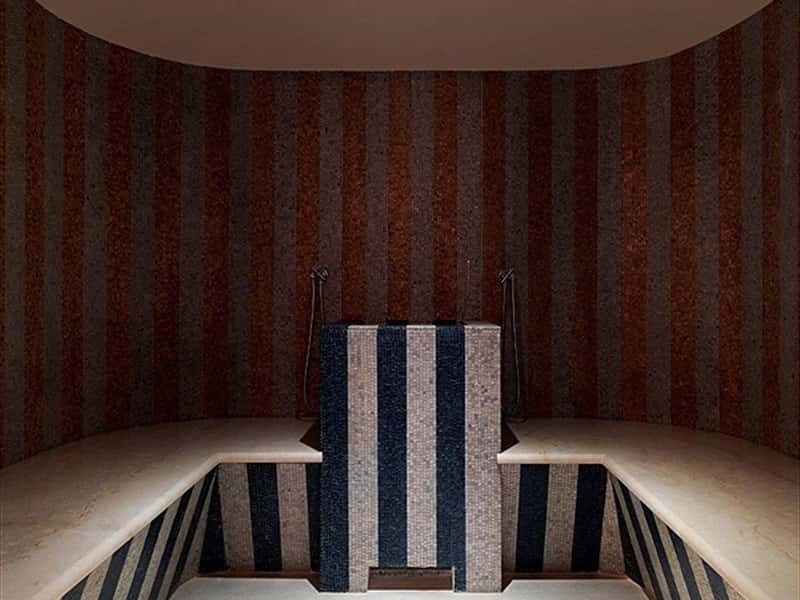 The large covered swimming-pool affords a spectacular view of the sea through harmoniously-designed arches and is ideal for relaxing the body and soul. The beauty centre near the pool offers massages, facials, manicure and pedicure. There is a heliport with private access in the park. * Rome, 40 minutes by car. * Gala evenings, small receptions and incentives. This structure web page has been visited 104,604 times.